Two cold brewing methods, one happy drinker (you). Below is our guide to the hows and whys of making two kinds of cold coffee: Iced and cold brewed. 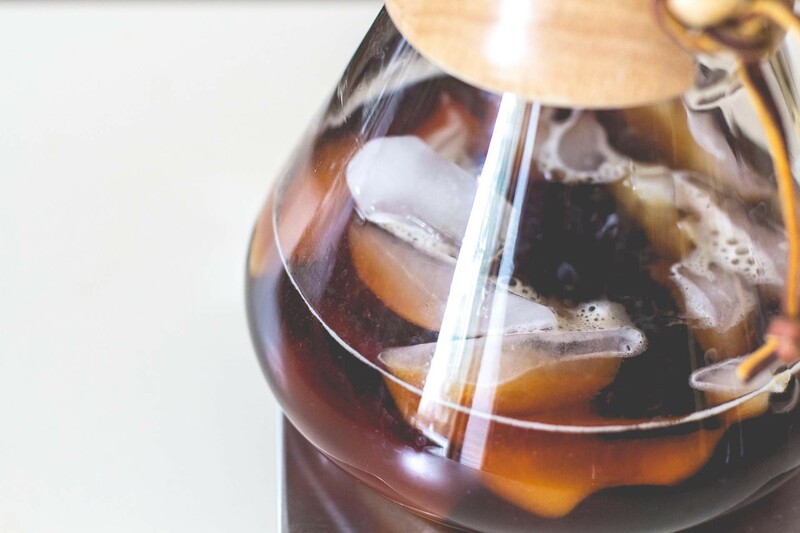 Iced Coffee vs Cold Brew — What’s the Difference? The first thing to clear up is that iced coffee and cold brew coffee — sometimes referred to as “cold drip” or “cold press” depending on who you ask — are not the same. Cold brew is — you guessed it — brewed cold and never heated. Brewing this way requires a minimum of 12 hours (or 24–48 hours if you want the best stuff), which results a smooth, mellow concentrate. Extremely smooth, mellow flavor — almost always a nutty, chocolatey profile, regardless of bean origin. Less acidic, so it’s easier on your stomach. Easy to make, even in large quantities; the only things you need are a container, a filter, and time. Long shelf life (typically two weeks in a fridge). Can be drank straight for maximum caffeine dosage, cut with water to your liking, and/or mixed with milk & sugar or ice cream for a refreshing treat. Makes your kitchen/fridge smell amazing the whole time it brews. Takes a long time to brew (12–48 hours), which requires some planning in advance. Some coffee drinkers find the mellow flavor dull and uninspiring. We disagree, but YMMV. Tends to work best with milk and/or sugar. Drinkers who prefer black coffee may not care for it as much. Iced coffee is brewed hot and then either chilled (which tends to make the coffee bitter), poured over ice after brewing (which dilutes the taste), or our favorite way: brewed at double-strength directly over ice using something like an AeroPress, a Chemex, or a Hario V60 (or any other single-cup pour-over). This latter technique is known as the “Japanese iced method”, or “flash brew” in some circles. We’ll spare you the science class on why Japanese iced coffee is good (solubility, volatility, and oxidation, oh my). Suffice it to say that, thanks to the magic of brewing the coffee hot at double-strength and cooling it instantly — i.e letting it drip directly onto ice, which also dilutes it to normal strength — it produces a cup that preserves the flavors and aromas of hot coffee. It’s pretty wild, actually. Bighter, crisper, more nuanced flavor than cold brew, and with all those lovely aromatics preserved. This is honestly the best reason to make Japanese iced coffee over cold brew. Brews in only 3–4 minutes and can be served immediately. Impatient drinkers, raise your glasses. Doesn’t pair as well with milk or ice cream; it’s meant to be consumed black, which not everyone is into. More acidic, which is what makes the coffee taste so complex but can also make it not sit well with some drinkers. Short shelf life. It’s meant to be consumed immediately, not stored for later use. 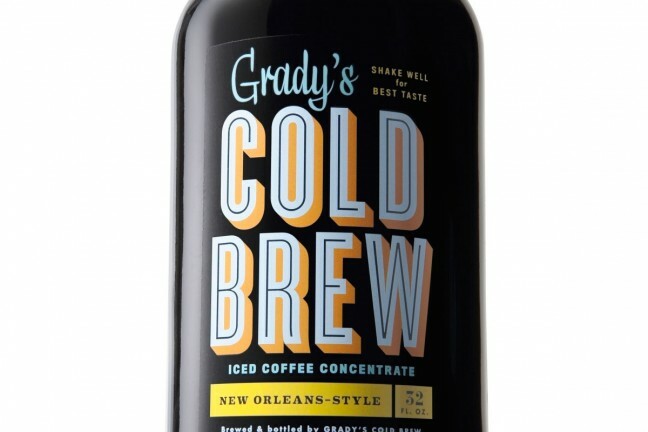 Store it for any longer than a day or two, and it basically reverts to the flavor of cold brew. Note: Regardless of which method you choose, a good coffee grinder a kitchen scale, and a gooseneck kettle are ideal tools to have on-hand if you want to reproduce the same results every time, just as with hot coffee. The scale is the least-important of these though, since we rely mainly on ratios (which are subjective anyway) to get the job done. Some kind of container — mason jar, pitcher, Pyrex measuring cup, bucket, etc, depending on how much concentrate you’re wanting to make. An appropriately-sized carafe/decanter to drip the coffee into when it’s ready. 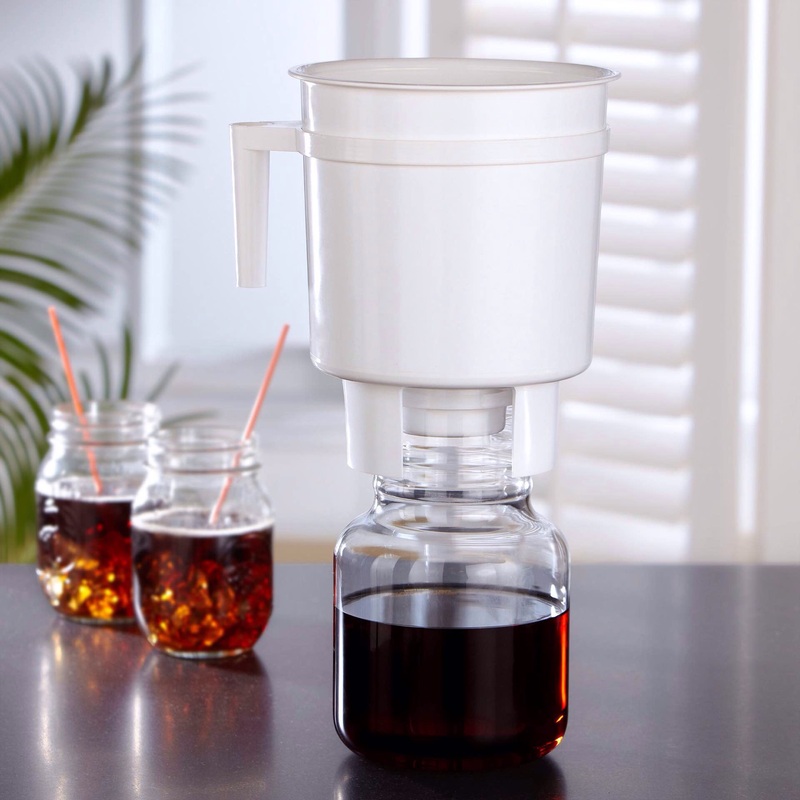 If you’d rather not assemble those things yourself, you can always use our preferred brewer, the Toddy Cold Brew System. 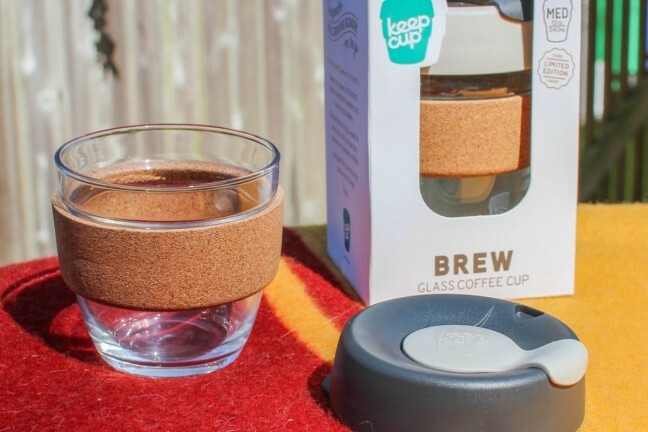 It’s got everything you need in one kit, the best part being that you don’t have to pour the coffee/water mixture into a separate filter/container and risk a mess; instead, you simply pull out its cork, place the brewer over the included decanter, and let it drip on its own. The Toddy system can also brew pretty large batches, which is nice. As for how much coffee and water you need, the most common ratio is 1:2, i.e. one part of coffee to every two parts of water. This is totally subjective though, and you should experiment to find the best ratio for you. If anything, it’s better to brew too strong than vice versa; that way, you can later cut it with water to taste. The coffee beans themselves should be ground somewhere between medium to coarse. Cold brewing works okay with fine grounds, but we’ve found coarser grinds better to work with, not so much in terms of coffee extraction but more when it comes to the filtering process at the end (coarse grinds allow the concentrate to drip faster). Put the coffee grounds in your brewing container of choice. Pour water over the grounds, gradually and evenly. Give a gentle stir to make sure the grounds are all moistened. If you’re using the Toddy brewer, it’s recommended you NOT stir this mixture, because it tends to clog the filter pad. Instead, gently tamp the top of the grounds with a spoon or paddle to make sure they’re submerged. Also, the instructions call for a bit of water to be poured in before any coffee, which helps prevent any dry pockets of grounds at the bottom. If you do find later that the filter is too clogged to drip properly, try sticking a butter knife down into the mixture and gently scrape the top of the filter with it. Strain the mixture into a decanter container somehow. One way of doing this is by placing a paper filter or cheesecloth into a fine mesh strainer over the decanter. Voilà! 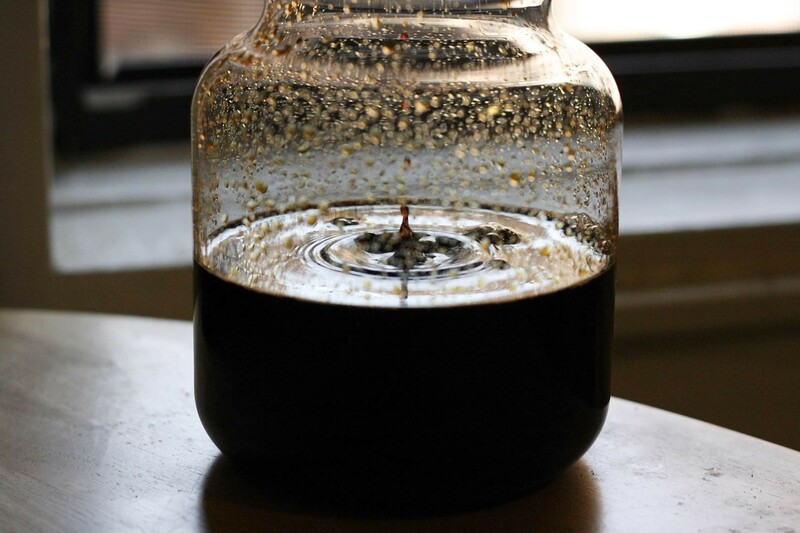 You’ve got some delicious cold brew coffee concentrate to do whatever you want with. It’ll stay good in the fridge for a couple weeks, although ours never makes it that far before it’s gone. Like we said earlier, you can drink this concentrate straight if you’re in dire need of caffeine, or cut it with water/milk to taste. If you like, sweeten it with simple syrup or blend it with ice cream for a refreshing treat. As with cold brew, there are many ways to make Japanese iced coffee. Our favorite method involves the 6-cup Chemex brewer, so we’ll use that as our example. The key here is that, whatever amount of water you would normally use to brew hot coffee, you want to replace half that amount with ice placed in the Chemex instead. Set kettle to 206°F if you have the variable-temp model we linked above, or otherwise bring the water to boil and let it sit for a few seconds. While the water is boiling, fill the Chemex carafe with ice, get the filter in place, and place your coffee grounds into the filter. 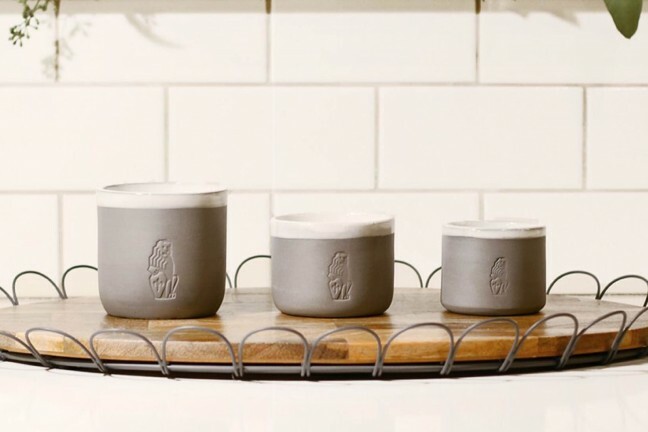 Pour a portion of the hot water over the grounds (just enough to cover them) like you would a normal pour-over: in a circular motion, starting from the center and working your way outward. Let the coffee bloom and drip for 30 seconds, then continue pouring the water over the grounds in the same circular motion. When it finishes dripping a few minutes later, remove and dispose of the filter, and give the Chemex a swirl to make sure everything mixes nicely. The now-diluted iced coffee is ready to serve. Pour it into a glass (or glasses) of your choice and enjoy!